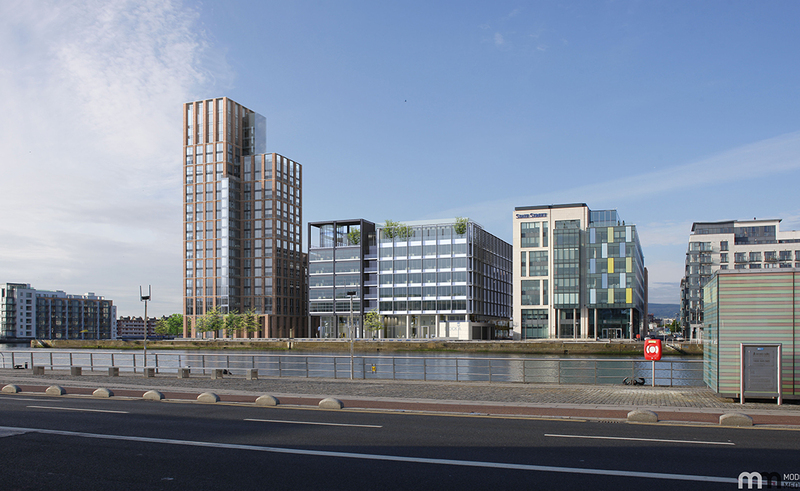 Capital Dock is a large mixed use development completing the final block of Dublin’s South Quays at Sir John Rogerson’s Quay. 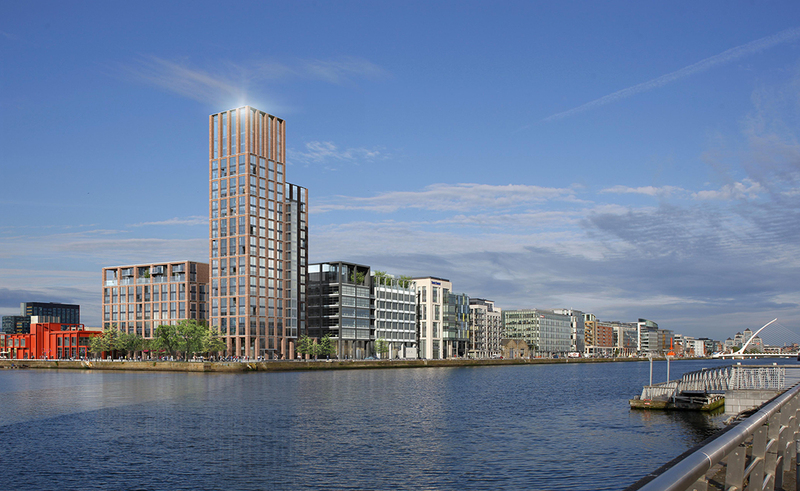 Located on the waterfront and adjacent to Grand Canal Dock it is a landmark project within the city. The campus consists of 32,000 sqm of commercial office space and 17,600sqm of residential apartments which include shared tenant amenity spaces. 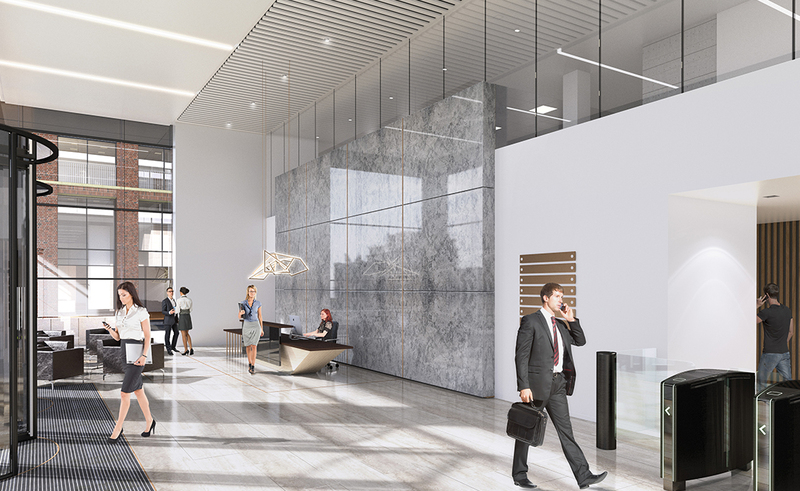 MOLA Architecture was appointed as the Interior Architects for the commercial offices and tenant amenity spaces. Quality materials and high end finishes were a priority throughout. The commercial blocks consist of three LEED gold standard office buildings. 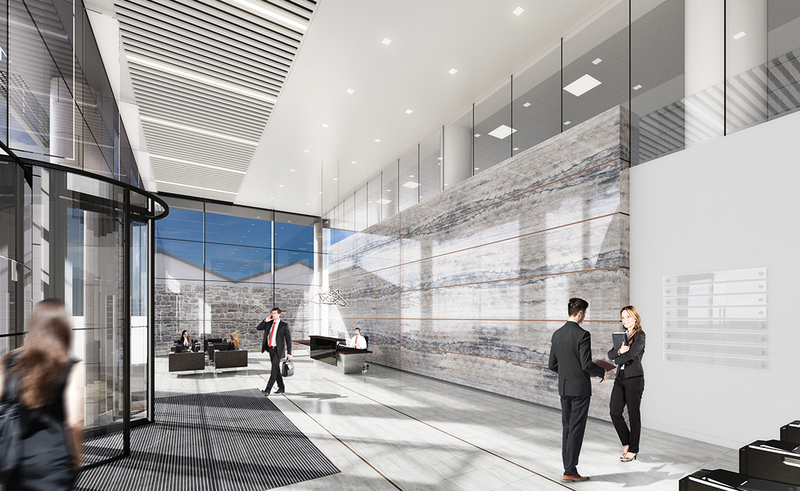 MOLA Architecture was responsible for the design of the offices to CAT A, the landlord spaces, reception areas and welfare facilities. 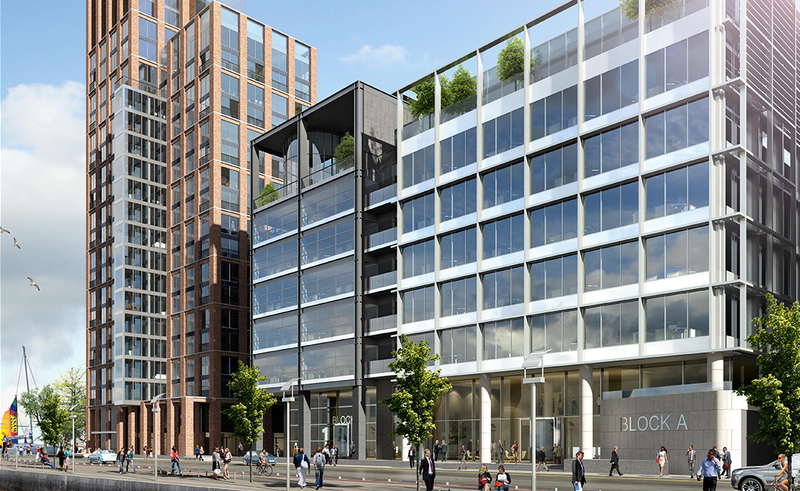 Working closely with the project architects and design team to accommodate future tenants. MOLA Architecture was also responsible for the design of the tenant amenity spaces which are key to the Kennedy Wilson rental model. Communal spaces are provided for tenants such as a cinema room, games room, gymnasium, luxury lounges and kitchen, management suite and small offices to allow tenants to work remotely.